If you read my blog, you might notice I am more of a Type-B person. One of my good friends, Karri from One Sassy Teacher is more on the Type-A side. I can tell you this because we have worked together for about six years. She has been there from the start of my career, as she was my mentor teacher during my student teaching. Boy, she can tell you some funny stories! 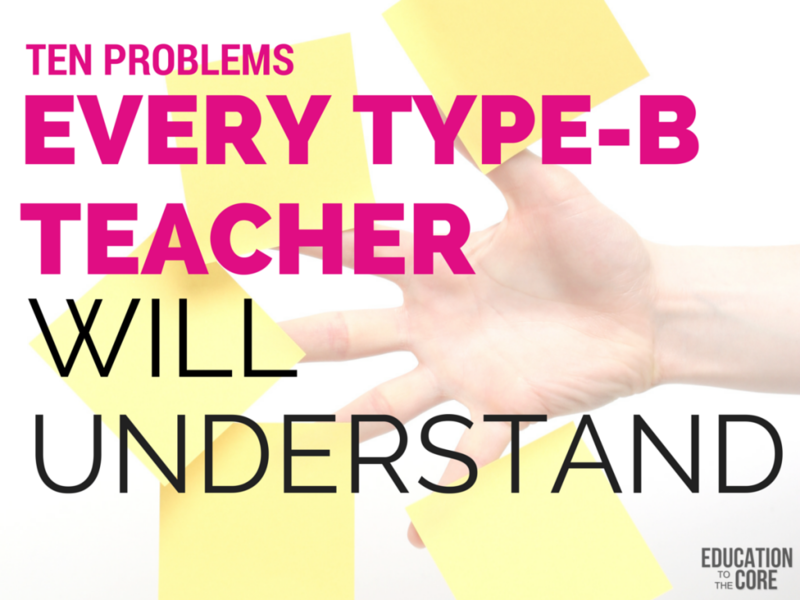 So, we decided to get a collaborative list of all the problems both Type-A and Type-B teachers understand about each other. You don’t have to pick a side if you are both. Just sit back, and enjoy the humor! 1. The need for detailed lesson plans is nonexistent. 2. Nothing stresses us out. When you are dealing with multiple young children, things don’t always go your way. And that is okay. No stress here! We just let it happen, and address things as needed. If I have a student who has an outburst, I feel absolutely nothing. My blood pressure doesn’t even go up. Which can be a major plus for a us Type-B teachers. 3. Since when do we need to show up to a meeting 10 minutes early? If a meeting starts at 3:00, I will be there at 2:58. I like to do human-like things like check my phone, go to the restroom, and collect my thoughts after the kids leave. 4. We are always running around to make copies. I loathe the copy machine. Especially if it’s a dinosaur. We are always in the copy room interrupting your packets to copy that one sheet we really really need! Just thank us for saving the environment. And we become really good at working in our learning journals. Which is a higher level skill anyway. 5. We aren’t afraid to say what we think. We have thoughts of our own, and sometimes we get heat for having an opinion. But we can’t help it! 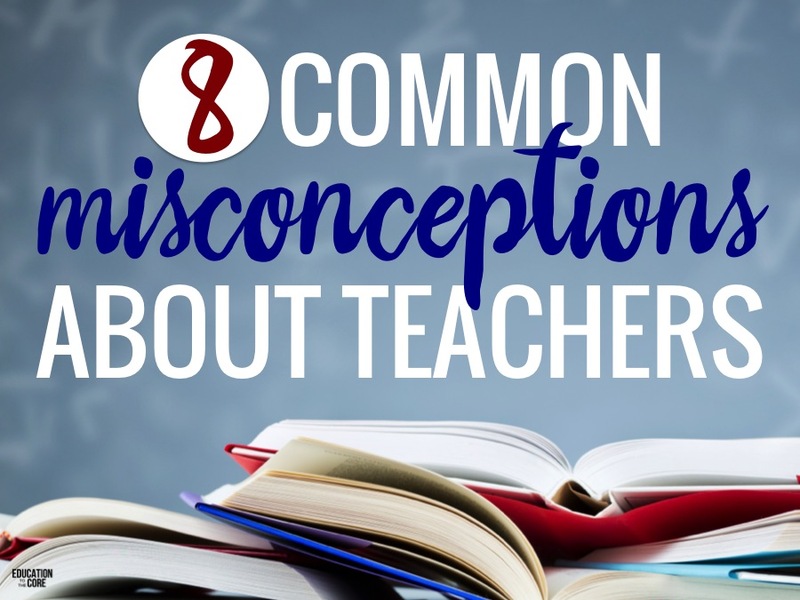 I am not saying all Type-A teachers are competitive, but I’ve met a lot of them. We enjoy collaborating and we share openly. I will also add we don’t seek credit. In fact, we couldn’t care less. 6. We can engage in an activity during our break that is not related to school. I can sit in my room during my lunch break and play on my phone. And I don’t feel bad that I am not prepping for the next week. During my breaks…Snapchat, Facebook, Instagram, Netflix, Twitter, and my personal email are all fair game. 7. Procrastination gets the best of us sometimes. 8. Meetings don’t stress us out. In fact, I find myself reminding my team about human behavior, and how everybody is gung-ho at the beginning of the year and during meetings, but execution is an entirely different story. Most of the time, it’s never as bad as it sounds. 9. Planners don’t really work for us. I actually purchased this exact planner on Amazon at the beginning of the year. I eagerly opened the box, and swore to myself that I would use it. I “used” it for a week, and never saw it again. Type-B people have systems. For me, my list is a sticky note on my computer each day. I take what I have already crossed out and transfer the leftovers onto the next day. I don’t know why I thought I could stray from my system because it works for me! People don’t understand, but they don’t really have to as long as I have my stuff together. 10. You are well liked by most staff members. People seek you out for help, and they enjoy your easy-goingness and sense of humor. You would be an asset to any faculty! I hope you enjoyed my fun little post! If you have any other ideas, please comment below! I would love to hear from you! 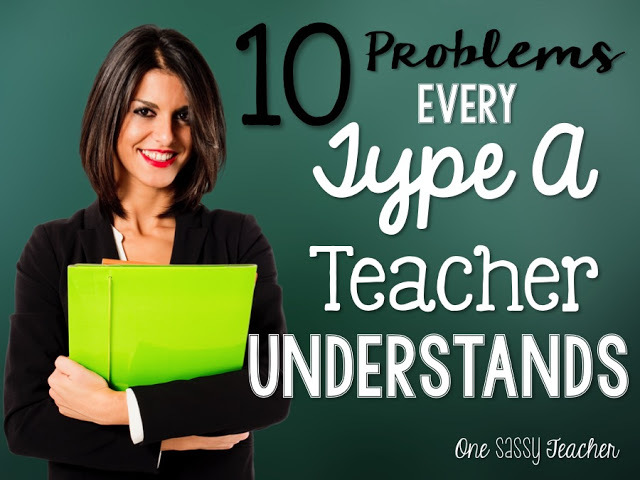 Also, be sure to check out One Sassy Teacher’s Post on 10 Problems Every Type-A Teacher Understands. 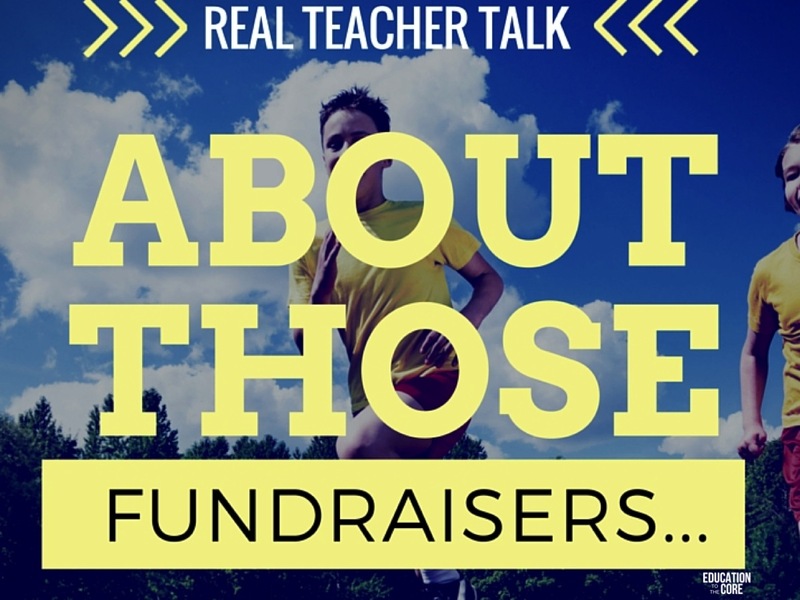 If you would like more ideas from me, be sure to follow me on Pinterest, Facebook, and Teachers Pay Teachers to stay posted with more from me! I am the Type B person on my grade level team of Type A colleagues! I bring snacks to all of our PD meetings. I wear jeans even when it is not Friday. I buy planners and binders but I don’t use them. I write plans but they often stay in my bookbag. I roll just like you…..and it works! Thanks for sharing this “real” slice of life post! Sundays don’t really bother us because we enjoy flying by the seat of our pants on Monday! One thing I would like clarification on though is, why do Americans say, “could care less”? It makes no sense – “couldn’t care less” is a double negative stating that you care so little, it’s not possible to not care more. Not a criticism of you! I notice it a lot in movies and novels. It’s just odd! Post-its are the best invention ever! This is me, too! My piles are filled with great stuff inly I can find! I thought I was the exception until I read this. What a great post. It’s like you are in my head! Thank you for sharing. #9. Cracked me up. Bought a planner this year but really just use it to hold the post-it note where I scribble my daily to-do list. I never take a pen or paper to staff meetings…you will be given multiple reminders or handouts of so called important info anyway, and you will never be asked to be a “recorder” for the group! I’m definitely type B with a bit of type A. My planning periods are my time to get things done AND watch a little Netflix while I work. I’m a major multi-tanker. But I definitely identify with not planning! I plan but don’t need to really look at it- just do what needs to be done! I’m definitely a type b as well! We need a support group! Oh, this is me, me, me! I always say I like to plan ahead, but I usually just “wing it.” My best lessons are the one I think up in the car on the way to school. So true! I’m definitely type B and drive the type A people crazy! My best lessons are when I just let it happen or think it up in the shower! Thanks for sharing – and I’ll join the support group any time. You described me to a tee!! I usually wind up feeling guilty for not being organized and color coded like my co workers. I know I am a good teacher. ….no lesson plans and all! Thank you for sharing this with us. I have been under considerable stress attempting to cover up my type-B-ness! I’m going to stop feeling guilty and relax. Every year our principal gives us a planner. I never use it, and feel so bad. That’s over, as of today! This is me! It feels great to finally know that I am not alone. It has been my “dirty little secret”. Thank you for sharing. I also am the type B teacher. My husband even calls me the “whatever” person. I’m laid back and take things as they happen and definitely most definitely pick my battles! I do not get mad easy and if I do, I’m over it quickly. I rarely look at my plans because I feel I know what to do daily, my structure is the same so the kids know too…this is how we do it. My desk is usually chaos.. I never sit at it anyway so why bother worrying over it. I also write on post its, however sometimes you will find it written on my hand so I don’t forget. Haha. Not sure that’s type B.
Yup 100% exact. Sometimes on Monday mornings before I leave I get asked what am I doing today, my usual reply is I will know when I get there. I have learned to turn off on me time. It’s good for my psychy. Makes me love what I do when I’m doing it. I’m a type B! Good to know! I use http://www.planbook.com and it’s perfect for me. I can attach files, link websites, and treat it like an interactive post it note! Thanks for sharing your thoughts – glad to know I’m not the only one! Oh this is me too!!! I HATE writing out detailed lesson plans but love creating lessons. I wing it a lot too, so I just write a lesson outline of activities. Copies? Oh yeah, that’s last minute usually. It’s great having a student teacher, but sometimes I feel like I don’t do them justice bc of my Type-Bness. I’m always late to everything, but I try to be on time. Oh well, I’ve tried to be more Type-A and just couldn’t do it — misery for me. At least I know I’m a good teacher and have been recognized as such. For those of us, Type-Bers, we know what we are doing and ride the waves. It’s “funner” and stress can kill you, right?!?! So I’m good with it. Money says we all are. Lucky you! I was a teacher for three years, just like this. 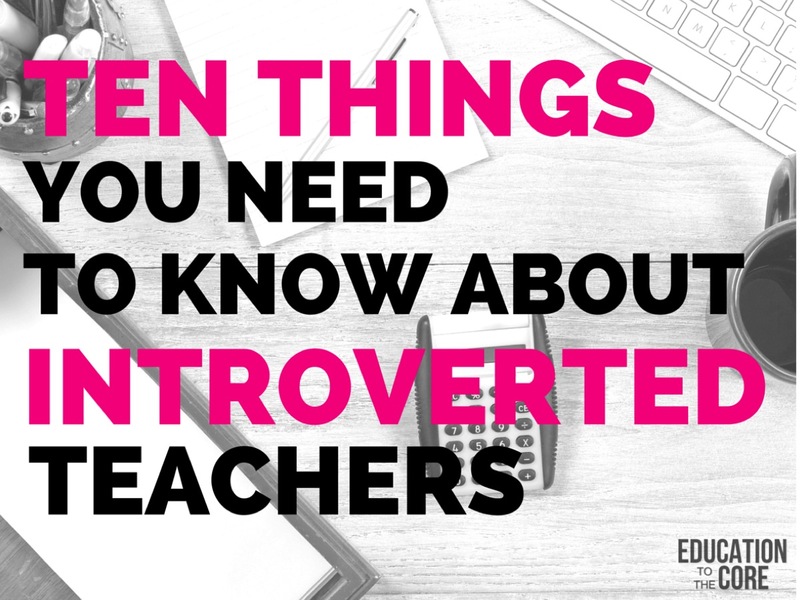 My lesson plans and winging it caused me no end of abuse from administration, as did my “messy” classroom, my inability to use a planner, and my planning period relaxation. I knew I couldn’t do it anymore when I mentioned to a team member that I always seemed to be under fire for submitting lesson plans Sunday evenings instead of by the Friday afternoon due date, and she replied that she should probably start submitting hers, as she hadn’t in a couple of months. She never had a problem or complaint from administrators. This kind of “extra attention” from the APs and principal definitely destroyed my ability to remain unstressed. I’m truly jealous of you other type Bs that are successful. This is me except …a copy ‘for what?’ Just scan it in and project it on the Smart board or view it as a pdf on the computer. Jus sayn. ?Hooray to the Type B teachers! This is so me. 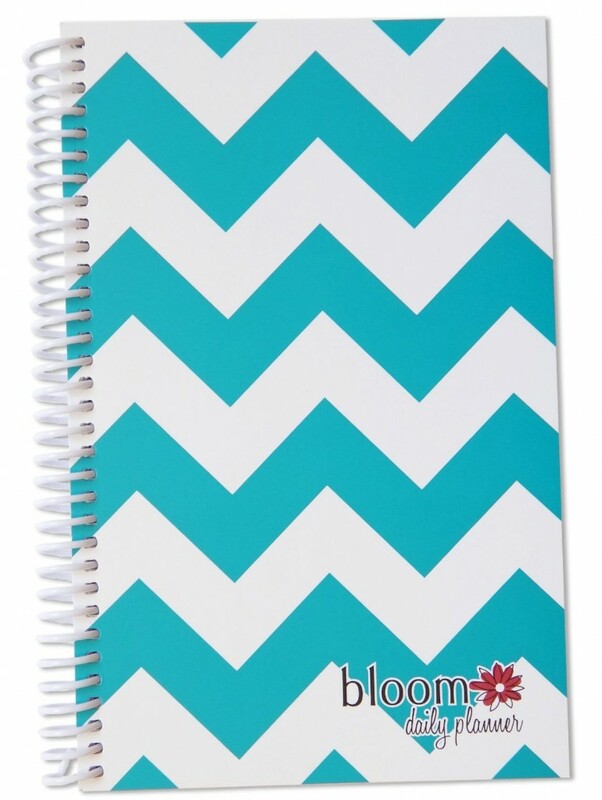 I have tried the planner so many times and it has never worked for me. I use it for a week and a half and then ditch it. I like my to do lists and that is what works for me.